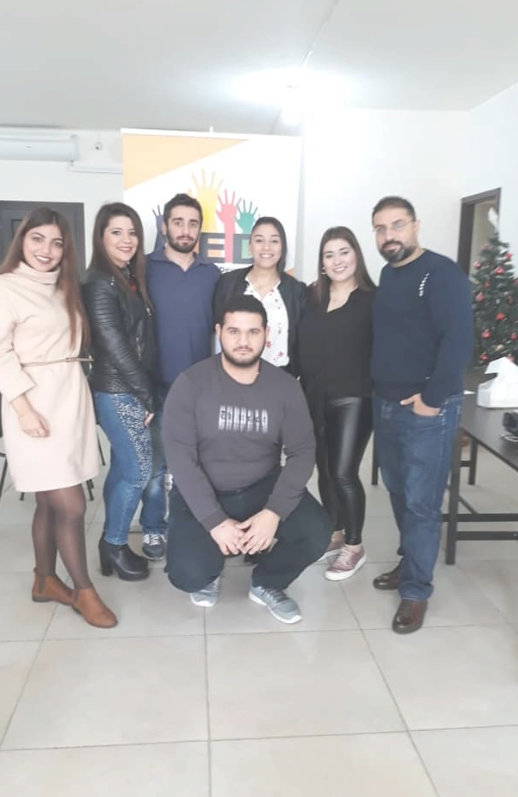 YED organized a meeting with the students of AUT-Alvidar University on 15/16 January 2018 as part of the “Shakli in Lebanon” project, which is being implemented as part of the “Youth of the Day” project in partnership with Masar and UNICEF. The meeting included an introductory session on the project “My job in Lebanon … the rest of Lebanon”, which aims to provide a free and easy link between the owners of institutions, companies and young job seekers, especially professional students, academics and certificate holders through the activation of a search engine at www.stayinginleb.com . 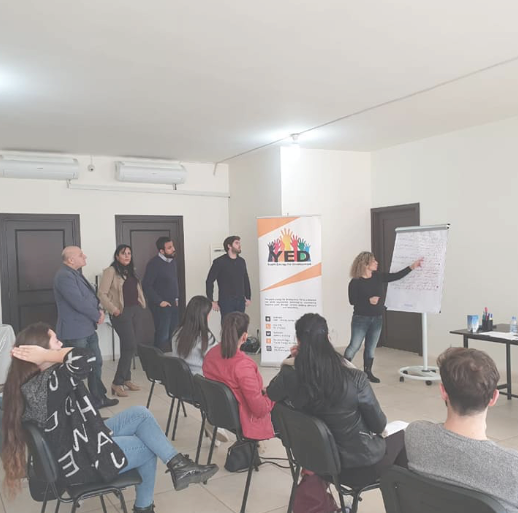 The director of Yad Hani Emad Association, in cooperation with a group of volunteers in the Society, presented a briefing session on how to use the website and create an account. 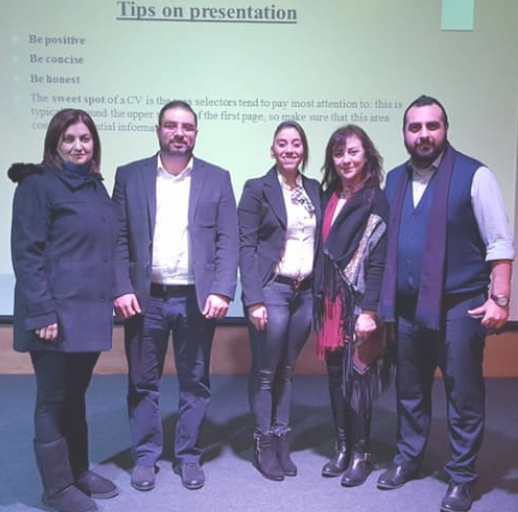 Michel Salibi offers tips and advice on writing a CV. 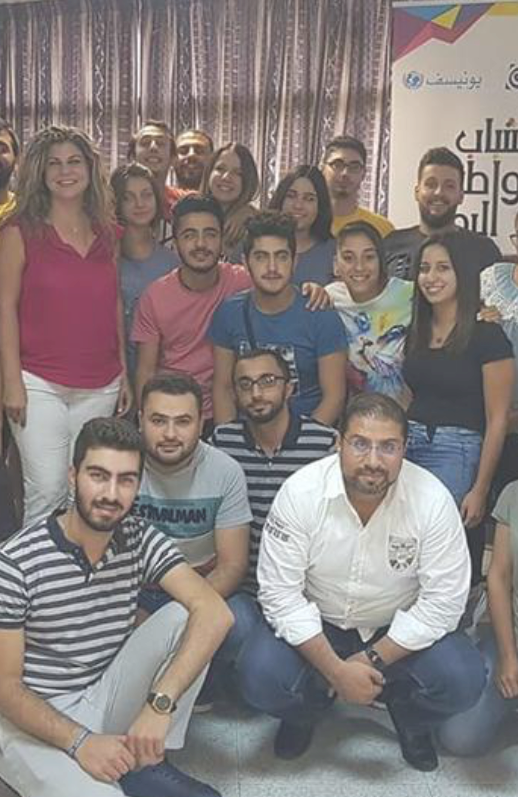 Young People of the Day is a partnership between Masar and UNICEF, which is implemented in Beddawi, Badghan, Jbeil, Hermel, Saida and Qa’a during the period 2017 – 2018. 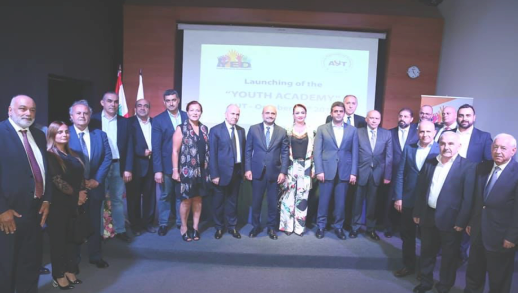 The project aims to empower young people to be active in the local development process. 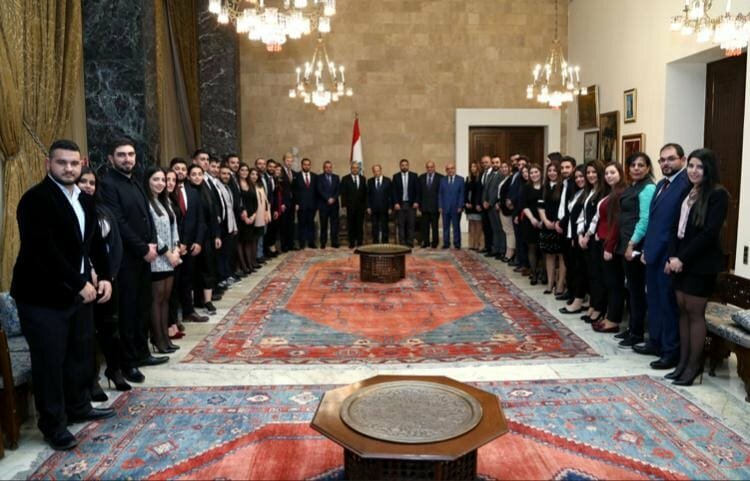 Ensuring a meeting space for young people from various Lebanese regions and interaction and integration. 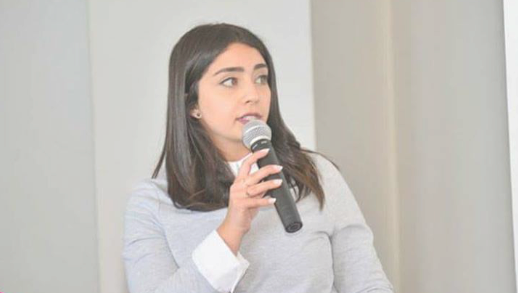 As well as encouraging initiatives / youth associations to play the role of “youth councils” that raise the voice of young men and women to the local authorities concerned and noted their needs and priorities in their programs and local policies.